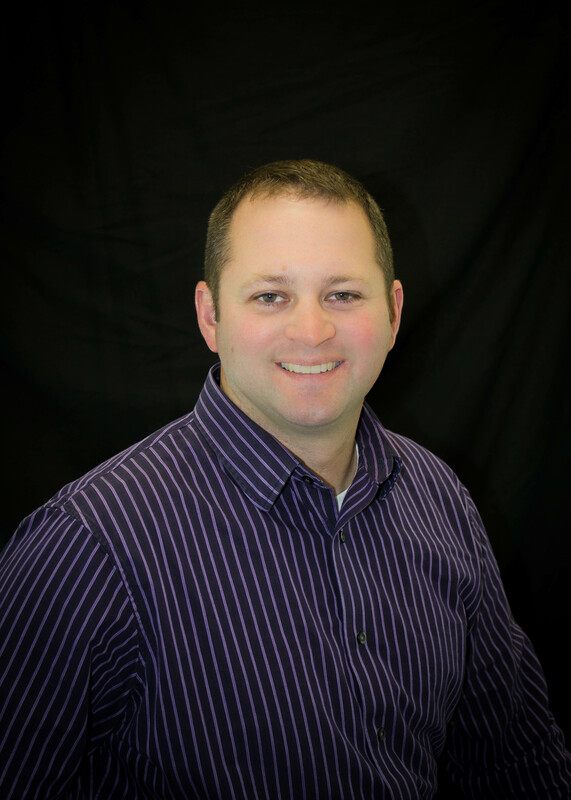 Luke Showen brings a variety of talents to the real estate industry. He started out as a teacher and coach at Westfield High school, before moving into the private sector where he runs a family business as well as owning his own small businesses. He was a technology education teacher for 10 years where he taught construction and entrepreneurship classes. He has built his own home along with many others, so he has an “eye” for things in the home that sometimes get overlooked. He coached football, basketball and baseball and enjoys watching and attending all types of sporting events. Since leaving education he has worked in a family business that is based around sales, so he knows what it takes to “get the deal done”. Honesty, integrity and understanding are what makes Luke standout in the real estate profession. He understands that selling or buying a home is a big decision and he works hard to gain the clients trust and sense of security when dealing with him. What drives Luke in the real estate world is working with a client through all the steps of buying or selling and having them be happy with the process. He wants everyone to have had a great experience and to be able to speak highly of his abilities as an agent. Luke believes in the Remax Connections mission statement that everyone should have the right to own a home. With his teaching background enabling him to work with clients and his sales abilities helping him get the deal done, he looks forward to helping all types of clients find the right home.